Waterfalls & Bubbling Landscape Garden Fountains provide homeowners with a unique and creative way to bring to life to their outdoor living space. 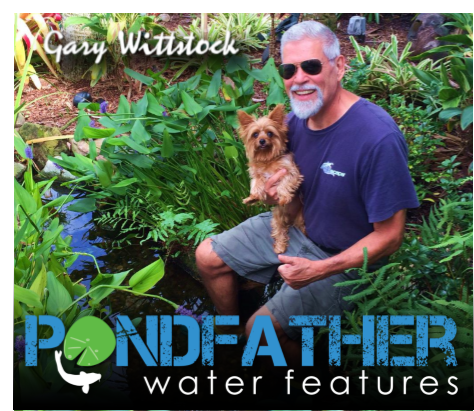 Many homeowners desire the soothing sounds of running water, but are unaware of the incredible effects capturing the rainwater for use in their gardens and topping off their water features. 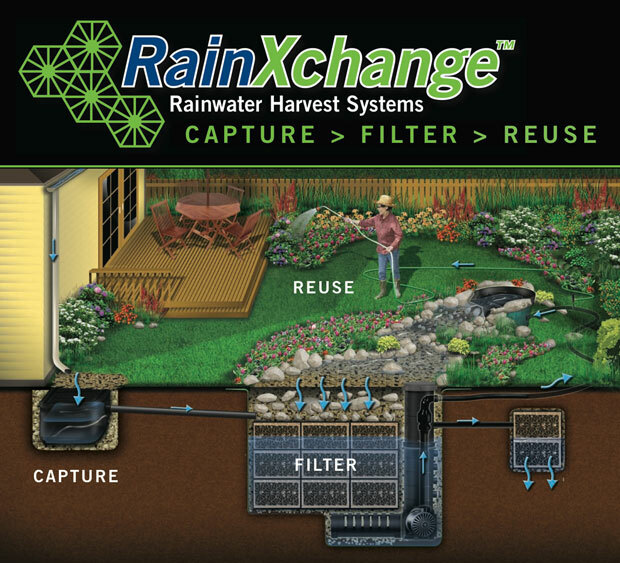 The RainXchange rainwater harvesting system can be used in many configurations to meet your outdoor watering needs. 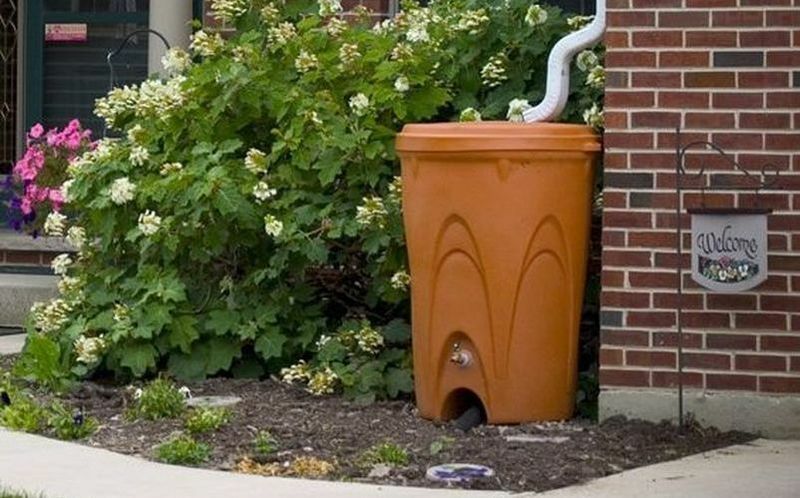 From rain barrels to custom storage tanks fro storing 10,000+ gallons we've got you covered.